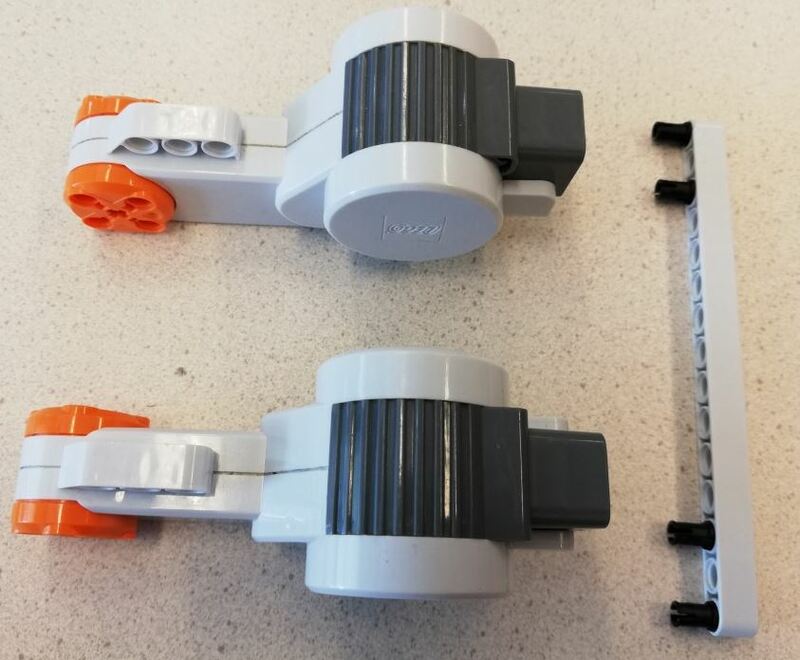 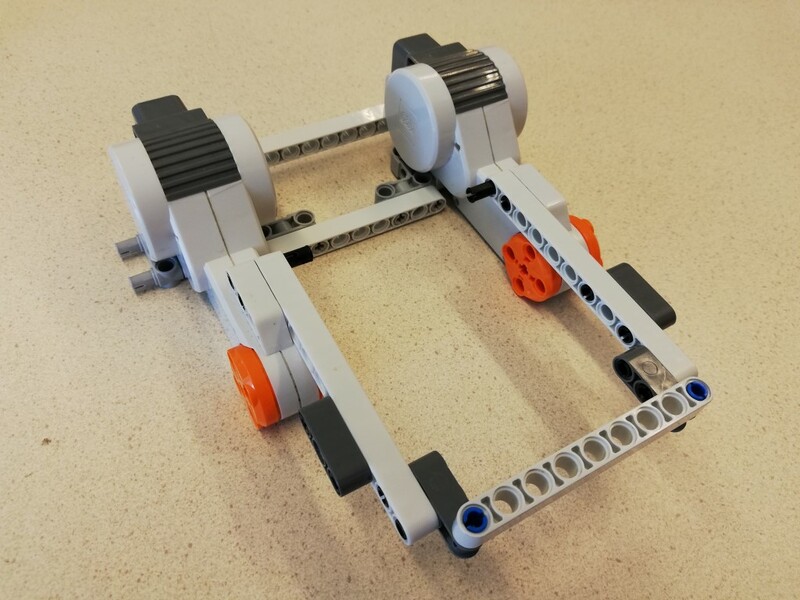 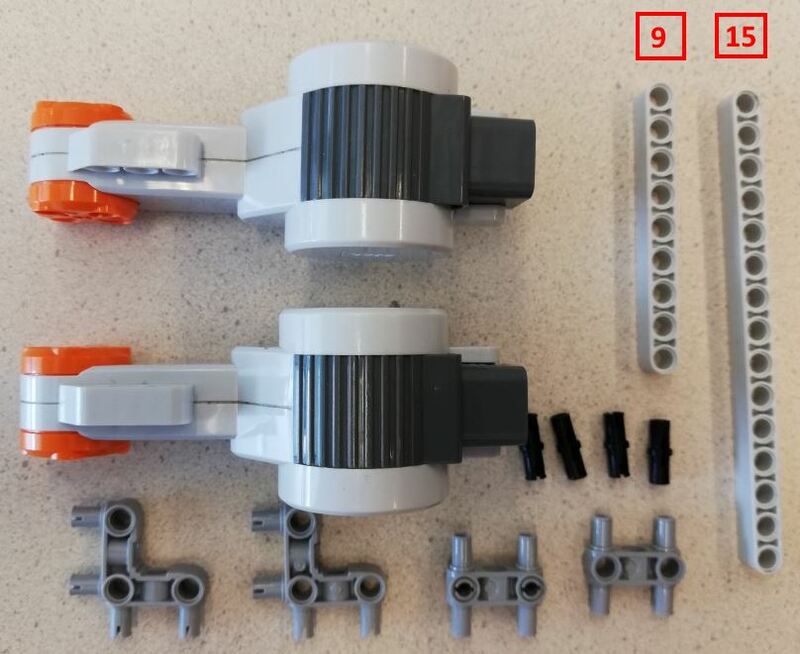 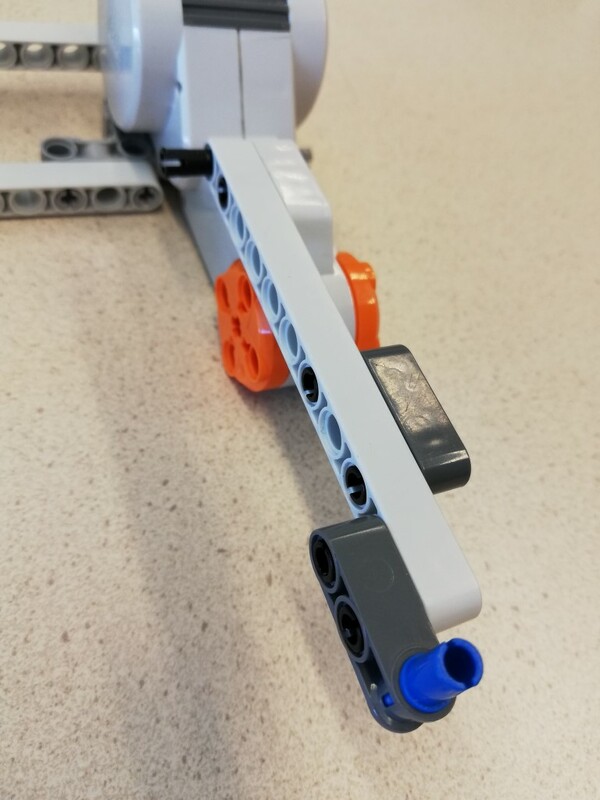 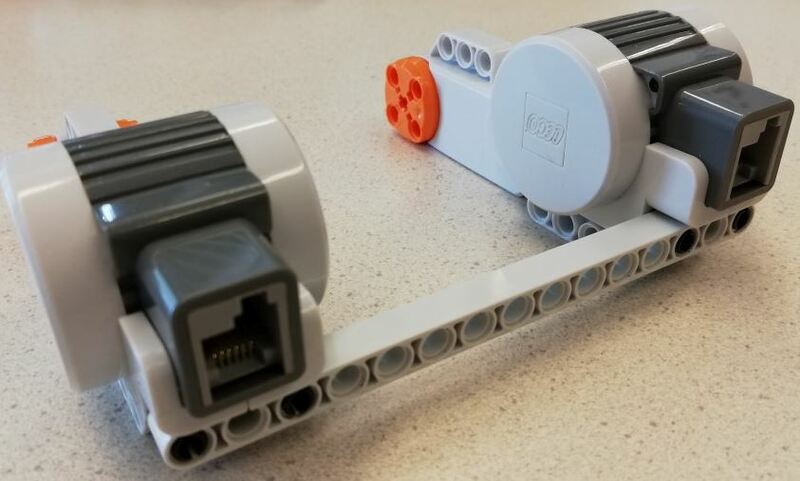 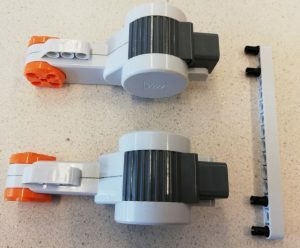 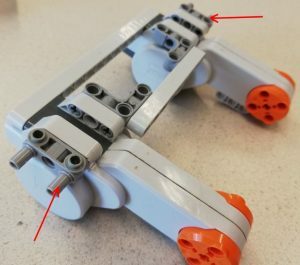 This guide explains how to build a motor chassis, which can for instance be used for the Lego Mindstorms model “Spike” powered by an EVshield with Arduino Uno. 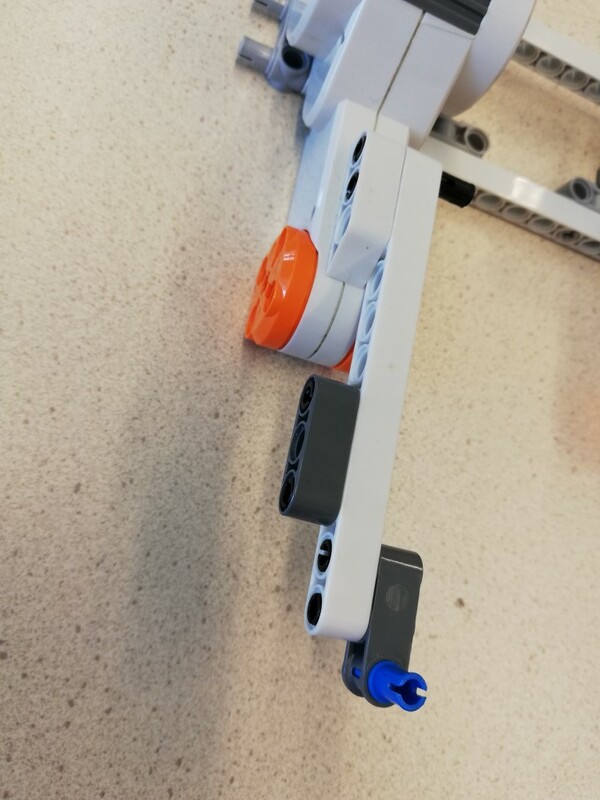 To make a sturdy, compact solution which allows access to batteries, ports and pins of both the shield and the Uno, follow the steps below. 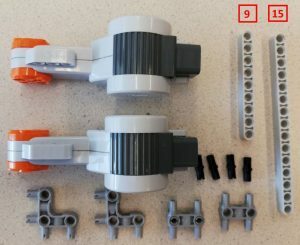 This assembly can be the base to futher build a Lego model upon. 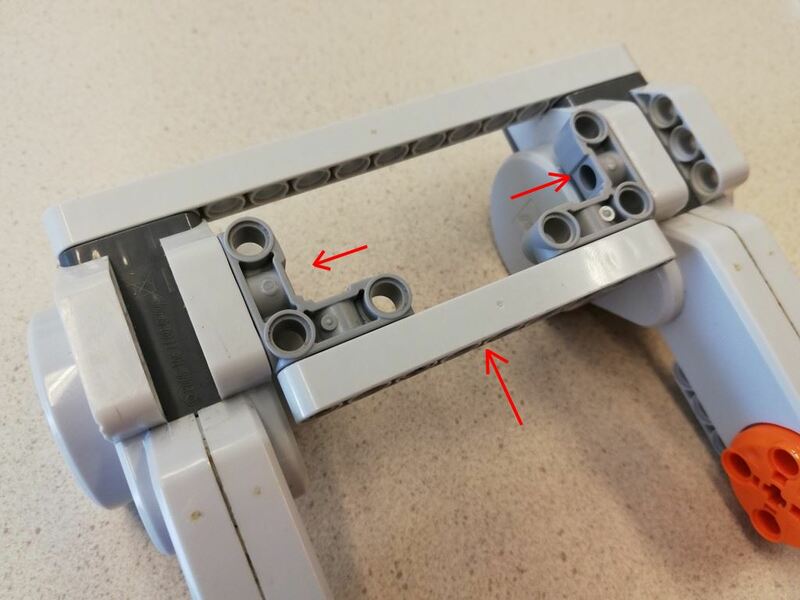 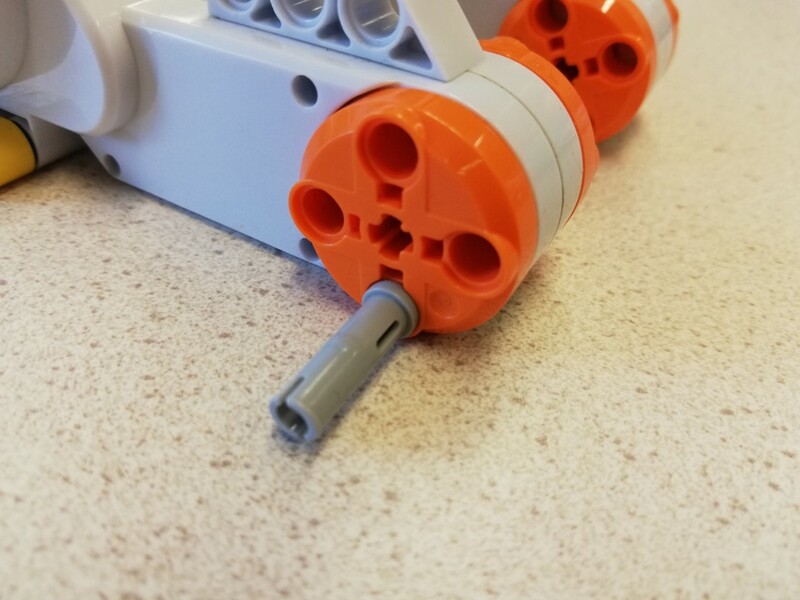 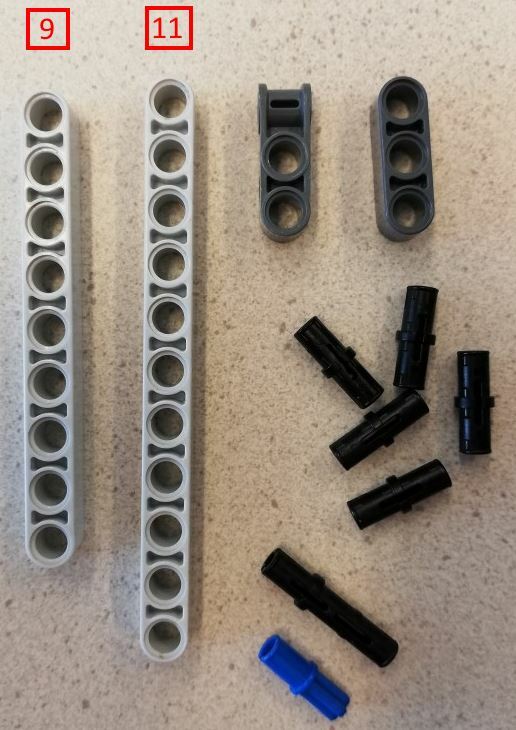 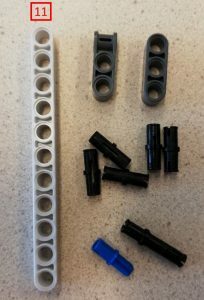 Note: when you connect the legs, you have to remove the end-cap and place it back after the leg is connected (see Spike building guide pages 28 and 29). Next, you can add the legs of the Spike to this chassis. 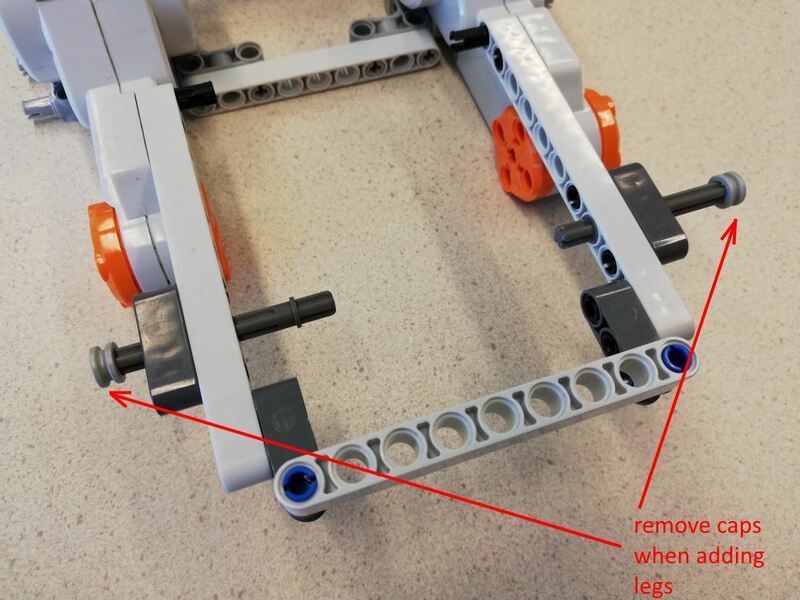 Building the legs is detailed on page 22-35 of the Spike building guide. If you are building the Spike, continue to page 22-35 of the Spike building guide to add the legs or return to the main guide.